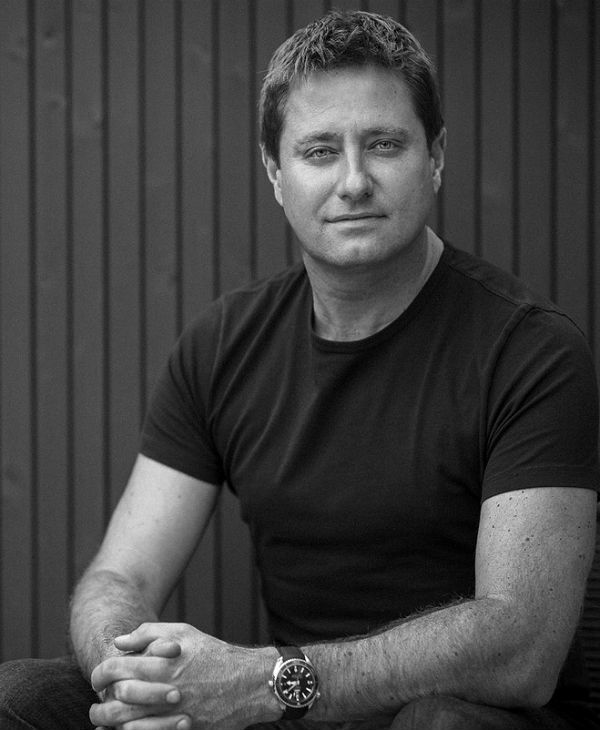 You can book George Clarke for some amazing architectural insight at your event. As a booking agent for George Clarke we can arrange for him to speak at your event, sharing his experience and knowledge he has learnt from being a leading expert in his field. 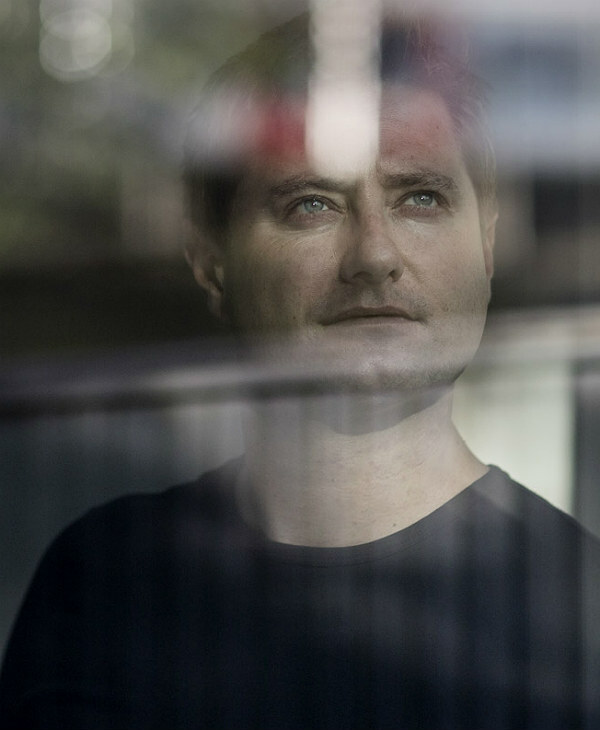 George Clarke is known as an architect, television presenter, campaigner, lecturer and writer. A plethora of titles earned from his intensive study and experience of architecture. Born and raised in Sunderland George Clarke decided he would like to be an architect at the young age of 12. He grew up alongside his three sisters in a council house which he remembers with great affection due to the efforts of his mother who he calls a “great homemaker”. Upon the death of his father his grandfather stepped in to nurture his career aspirations, taking a young George to building sites where he would be in awe of the amazing constructions and feel at home among the foundations of future buildings. The architect told publication ‘House Beautiful’ that he enjoyed ‘soaking up the banter and atmosphere’ of the sites, which in turn only further cemented his passion for the industry. George Clarke’s love of architecture continued to grow and soon led him on his desired path. After leaving school at age sixteen to work for a local architecture firm he went on to attend Newcastle University where he studied Architectural Studies with great enthusiasm. After finishing his degree Clarke went on to launch a successful practice with partner Bobby Desai called clarke:desai, and was inspired to write his first book. This was the catalyst that found him his first television appearance. George Clarke’s literary agent contacted him about a property series on Channel Five that was looking for a presenter, although hesitant at first, he eventually went to a screen test and his future television career was born. 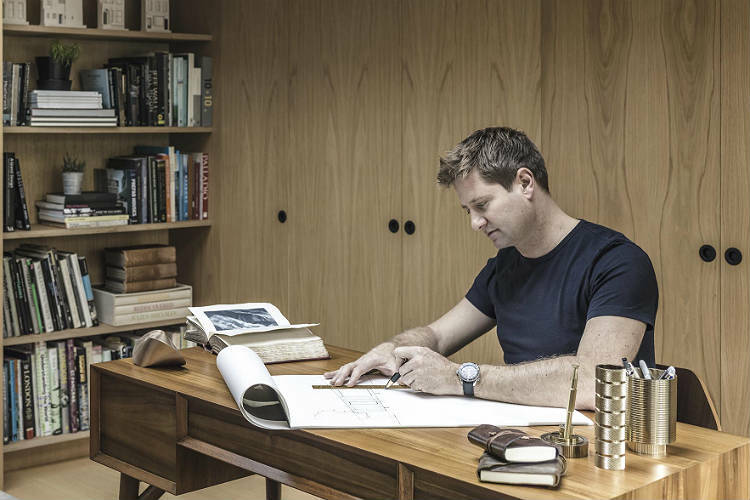 The architect’s first presenting stint was on a programme called ‘Build a New Life in the Country’, the series gained popularity and George Clarke’s natural charisma and warmth on screen made him a welcome presence on television. He was soon commissioned to present two more property shows for Channel 5. In 2004 George Clarke began presenting ‘The Restoration Man’ where he meets people who have decided to restore dilapidated or neglected buildings, it first aired in 2010 and continues to run almost eight years later. He also continues to share his architectural wisdom and passion for the industry on ‘George Clarke’s Amazing Spaces’ in which he visits an array of extraordinary and remarkable small builds. 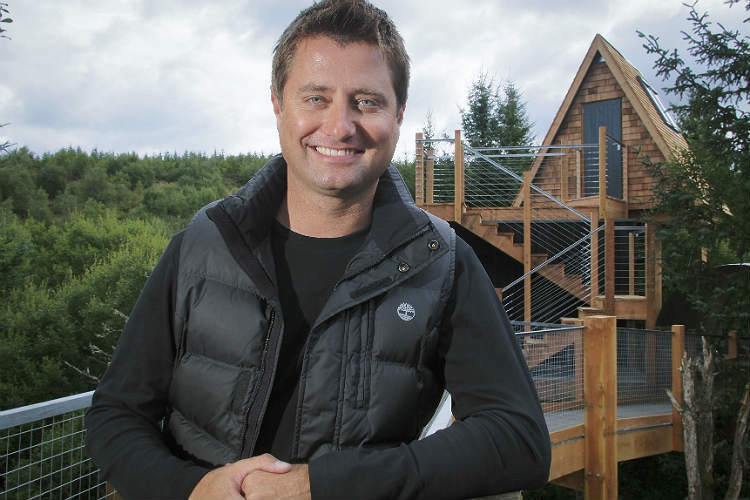 Over the course of his career George Clarke has presented many different shows including ‘The Home Show’, ‘Dream Home Abroad’ and ‘The Great British Property Scandal’ as well as numerous other television appearances. 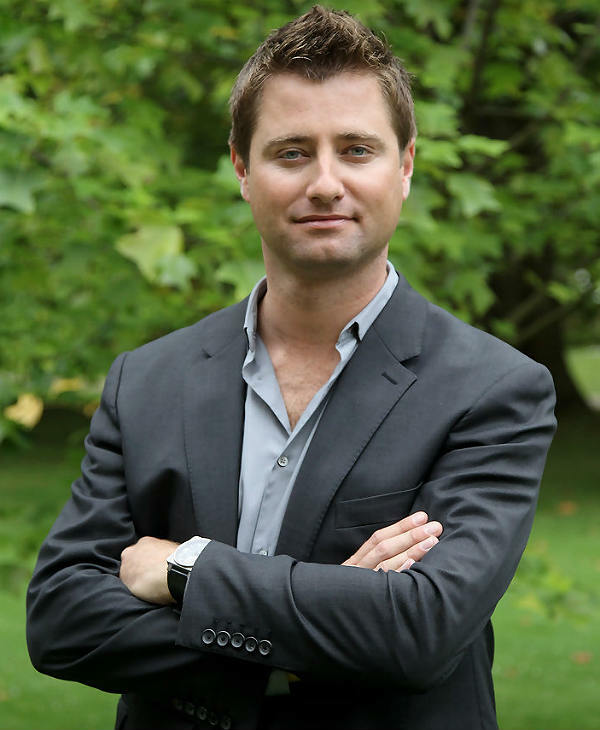 Also recognised as a successful author, George Clarke has written a number of well-received books such as ‘The Home Bible’ and ‘Build a New Life: By Creating Your New Home’, in which he gives tips and advice to make the most of the space in your homes and create a personal and warm space to live in. George Clarke is also an ambassador for ‘Shelter’, the charity that seeks to help house the homeless, as well as a building community ambassador for the Prince’s Foundation. Acclaimed for his knowledge and dedication to his craft, George Clarke was the youngest person ever to be awarded an honorary membership with the Royal Institution of Chartered Surveyors. If you’re looking for someone to charm the crowds and share their architectural and property knowledge with your guests, then book George Clarke. We are a top booking agency with the connections and resources to find the perfect talent act to make your event truly special. As a booking agent for George Clarke we would be more than happy to help you book the famed television presenter to make an excellent impression at your event. Just give us a call and our friendly account managers will help you book some exceptional entertainment for a one of a kind occasion.